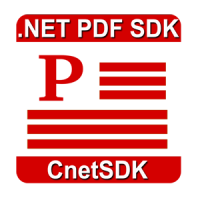 CnetSDK .NET PDF Library SDK is a comprehensive PDF library and PDF component solution for .NET applications development like WPF, Windows Forms, ASP.NET web and desktop applications. If you are searching for a .NET PDF library component that can be worked as a PDF editor library, PDF reader library, PDF extractor library, PDF protector library or PDF generator from HTML and image, please directly download and test our .NET PDF library free trial package. CnetSDK .NET PDF Library SDK is a complete .NET library component built in C#. This comprehensive .NET PDF library component complies with .NET Framework 4.0 and above, x86 and x64 systems, with any CPU. .NET PDF library component supports multi-threaded applications and it is quite easy to integrate .NET PDF Library SDK into VS .NET applications development environment. CnetSDK .NET PDF Library SDK provides the functionality of a .NET PDF generator library dll. This .NET PDF library component allows users to create and generate PDF from image and HTML. Moreover, .NET developers can easily read, load, and write PDF document from file and stream sources. This .NET PDF library component SDK allows you to do various PDF page and document modifications. For example, you can delete, duplicate, swap, append, annotate, and rotate PDF pages, as well as adjusting PDF page size, margin, orientation, zoom effect and more. For PDF document editing, you can split, append, combine, insert, encrypt, extract PDF document(s), and more. By integrating .NET PDF library component into your project, you can add and insert image, text, digital signature, form field, watermark, bookmark, header, footer and more annotation shapes to PDF document. Besides, you can edit and write text with full Unicode support. And PDF text format can be customized like text font, size, color, layout, rotation, alignment, transparency, etc. CnetSDK .NET PDF Library SDK can process large PDF documents at fast speed, especially for extracting text from PDF document. Besides text extraction from PDF, this .NET PDF library dll provides mature methods to get and extract images from PDF document. 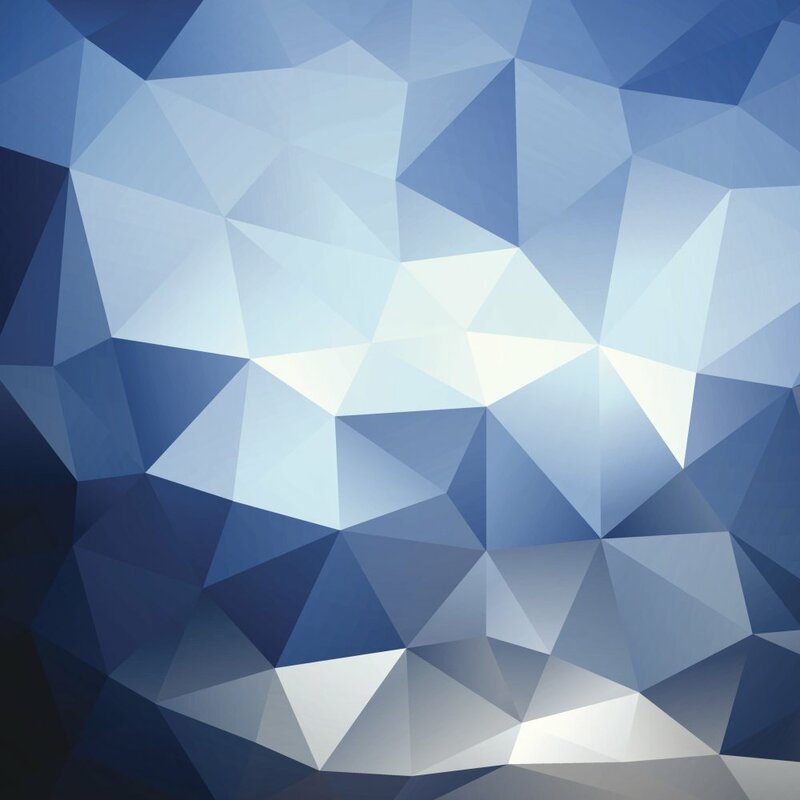 Most commonly image file formats are JPG/JPEG, PNG, GIF, BMP, TIFF, ICO, and EMF. You may need to integrate PDF protection features in your .NET PDF processing application. And CnetSDK .NET PDF library component provides advanced methods to encrypt and decrypt PDF document. For PDF protection, our PDF library SDK uses owner password and user password to achieve high-level PDF protection. Have you already downloaded CnetSDK .NET PDF library free trial package online? If so, you may directly refer to the demo project in downloaded package and have a quick start. Or, you can see our online tutorial for basic usage of our .NET PDF library component: How to Use CnetSDK .NET PDF Library SDK for Application Development. Please Note: for the free trial package, a watermark (CnetSDK) will show on PDF document page randomly. To remove the watermark, please make an order for a license of CnetSDK .NET PDF Library SDK. Three license types are provided for you to choose from, namely One Server License ($899), Group Server license ($1,699), Unlimited Server License ($2,999). Each of which permits the unlimited developer to use (copies of) CnetSDK .NET PDF Library SDK to develop the unlimited number of derived works that can be deployed to 1, 2 to 8, or unlimited server(s) respectively. Please note, if your derived work is a single-user client application, the Group Servers License is required. And it grants you to use CnetSDK Software to develop and install unlimited (copies of) single-user client application to unlimited client desktop PC's. You may see more licensing details or make an order now.